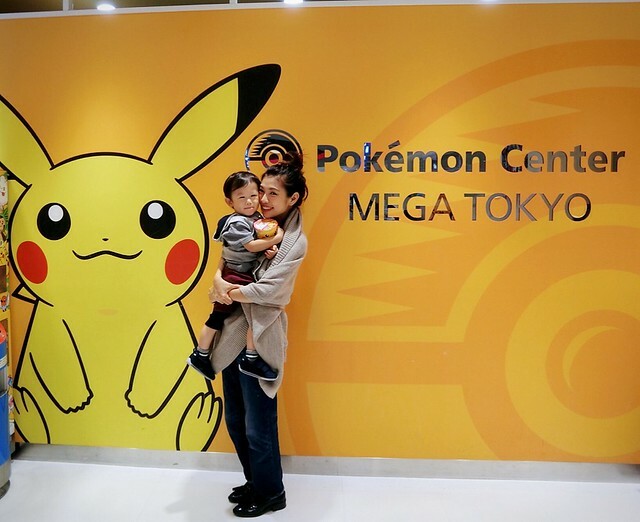 Since we are staying nearby and I’m still all #pokeMOMgo crazy, we visited the Pokemon Center in Ikebukuro Sunshine City. 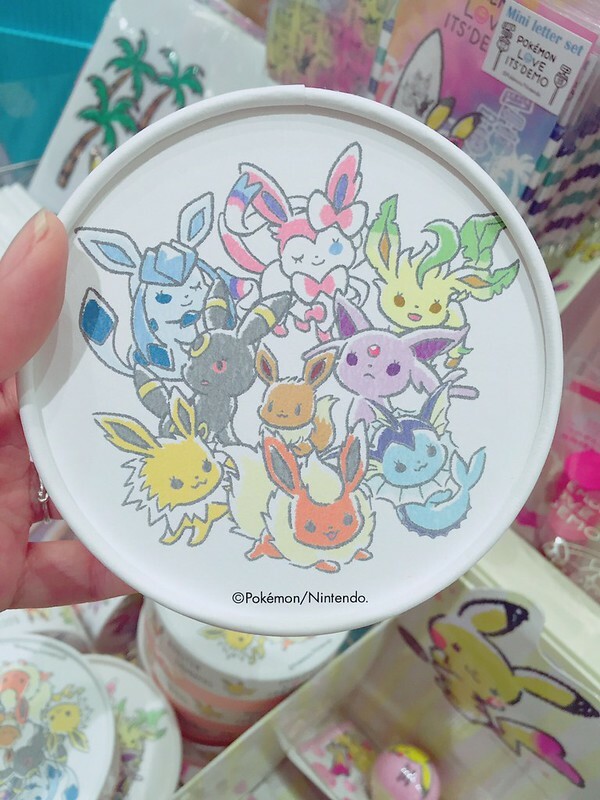 This post is for all Pokemon (or PokemonGo) fans! 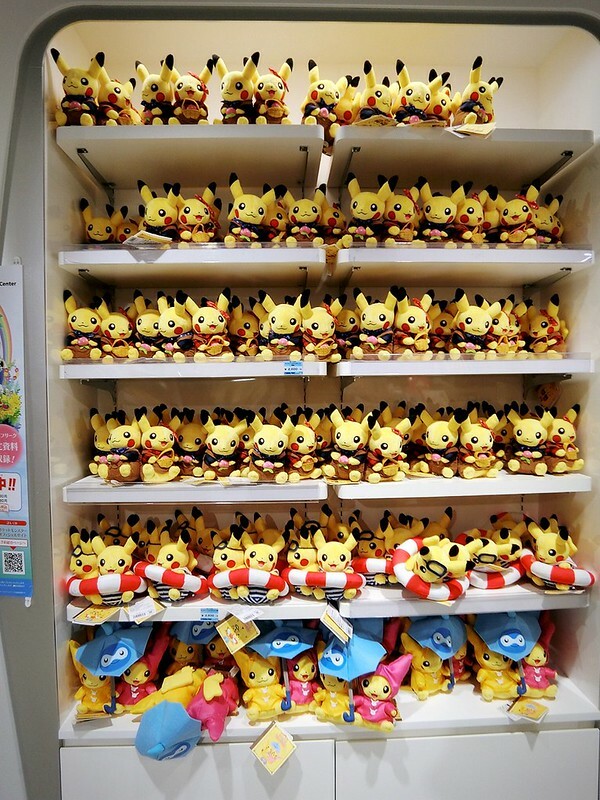 Located on the second floor at Ikebukuro Sunshine City. 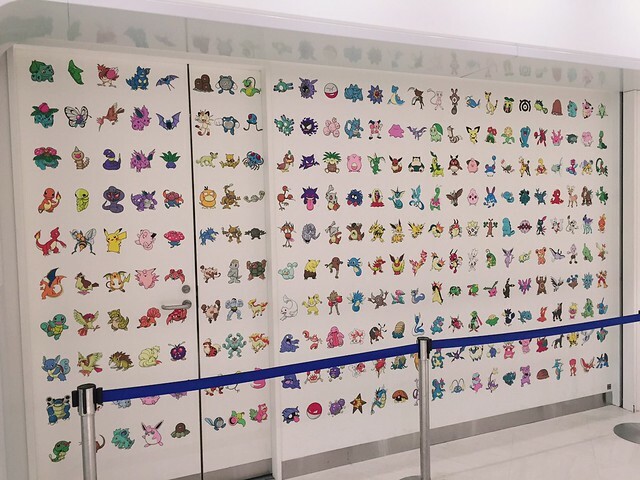 Have you caught em all? 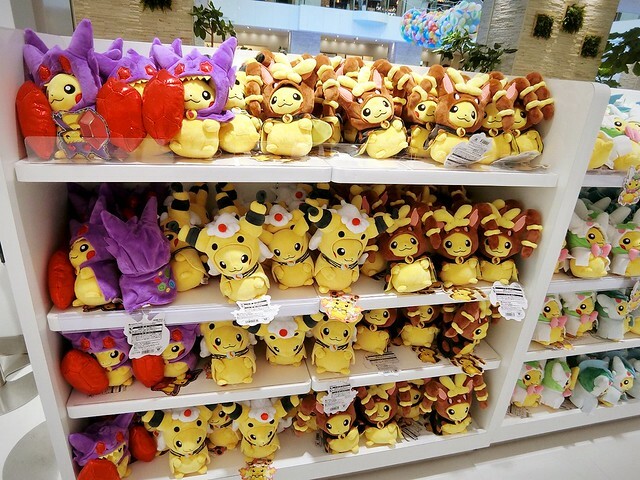 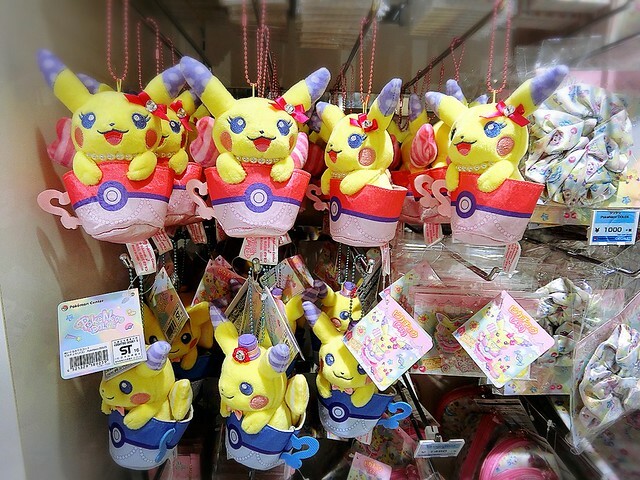 A quick glance around the shop you will find a great variety of Pokemon plushies of different sizes and designs. 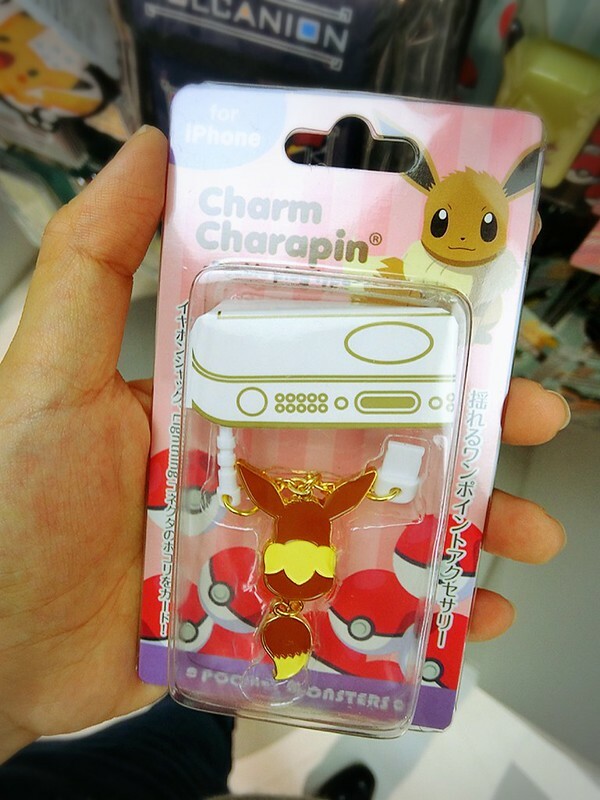 This is the best souvenir you can buy for your Pokemon-crazy friends back home!! 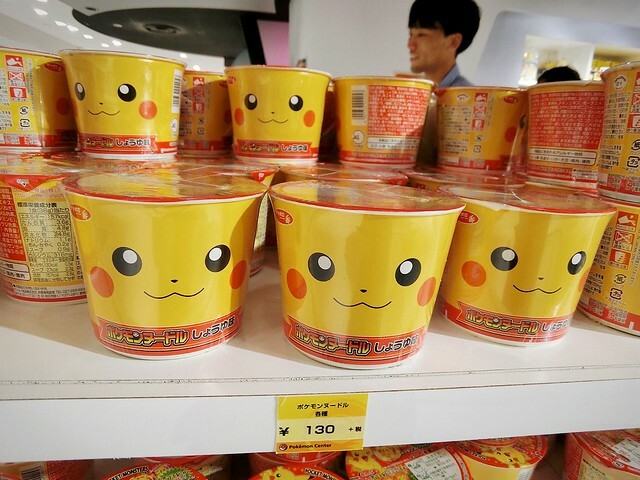 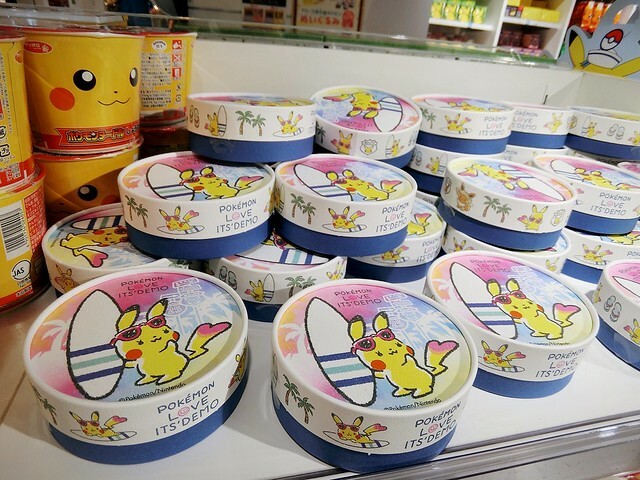 Pikachu cup noodle with Pikachu kamaboko, only 130 yen!!! 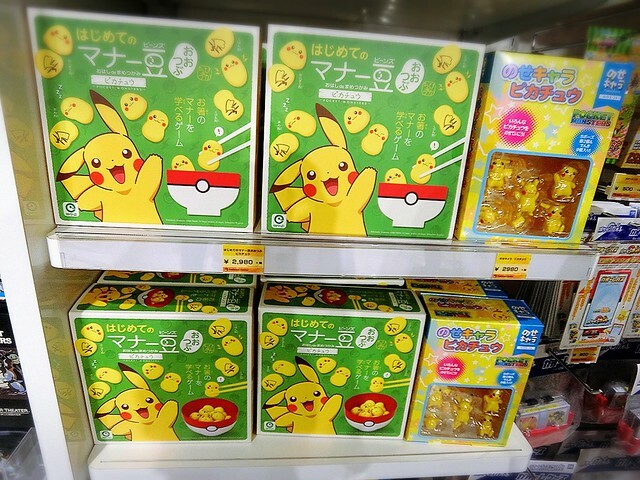 Furikake for your kid’s lunchbox. 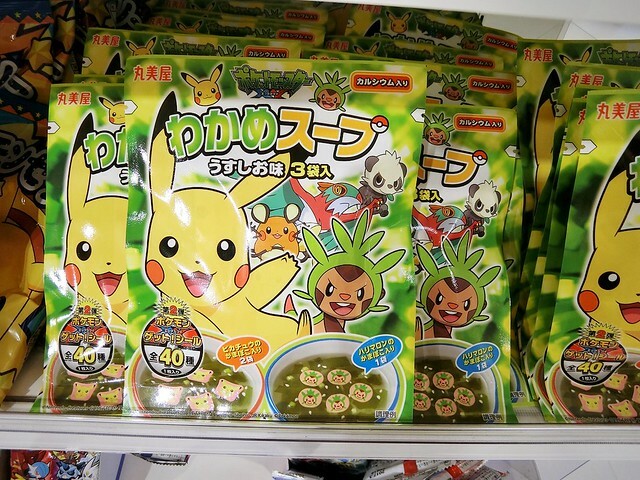 Pokemon miso soup with Pokemon kamaboko. 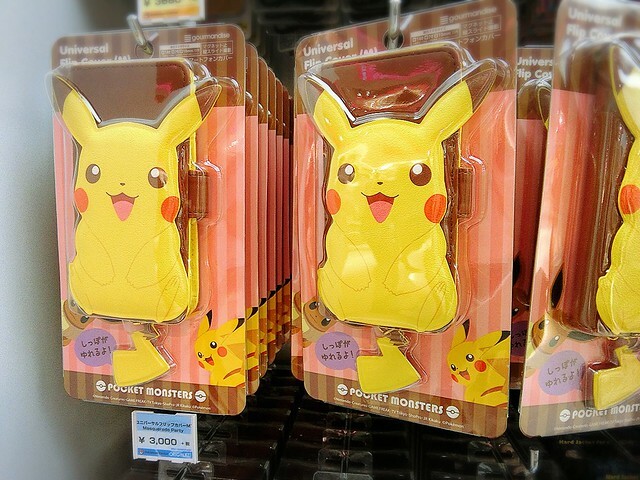 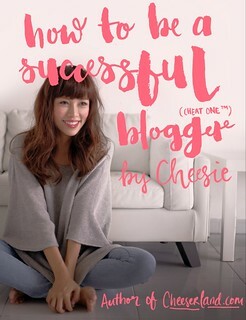 I looooove this!! 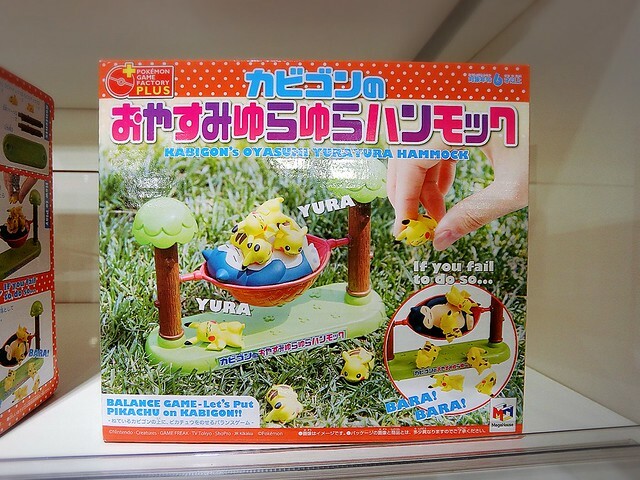 It’s a balancing toy where you try to stack Pikachu all over a sleeping Snorlax on a hammock. 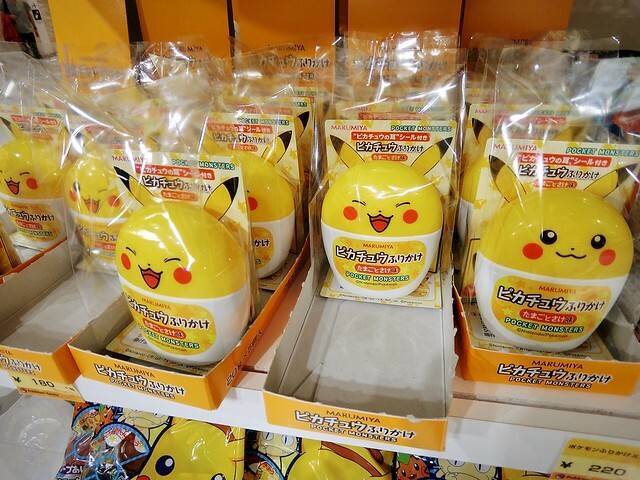 Chopstick training toy with Pikachu beans. 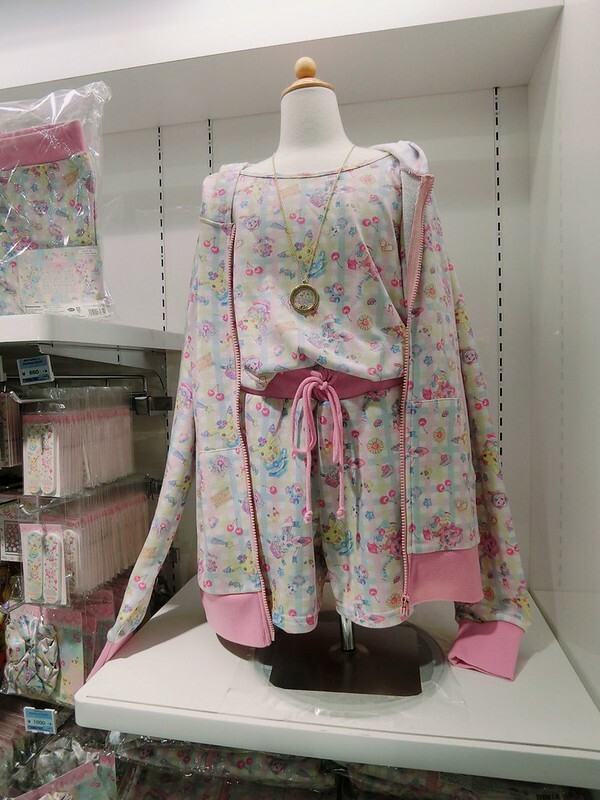 Lots of fashion items too! 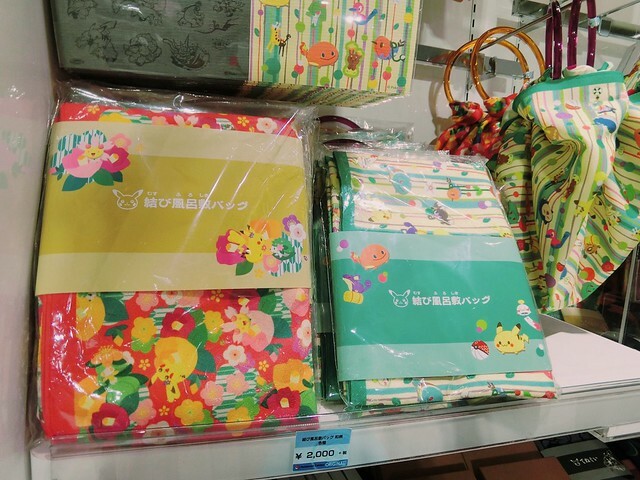 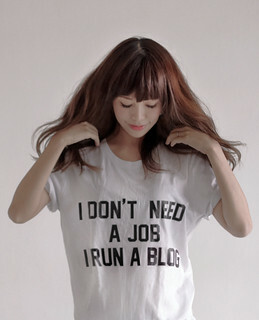 I love how they even manage to create traditional Japanese print out of something so cute and kiddy!! 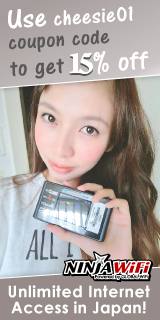 This is my favorite series!! 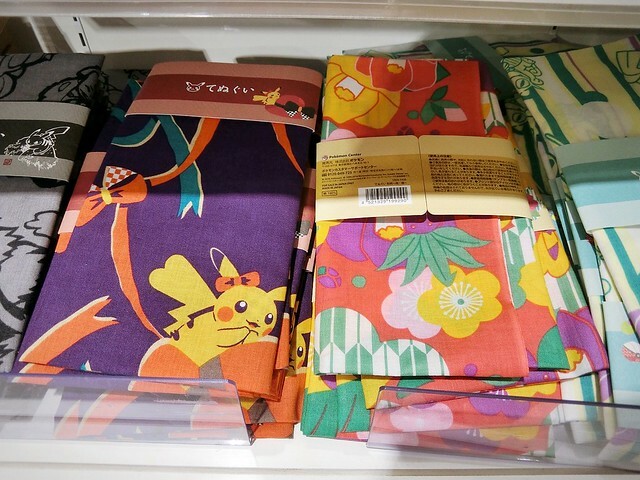 Pikachu is usually loud and colorful but if you prefer something pastel this corner would be perfect for you! 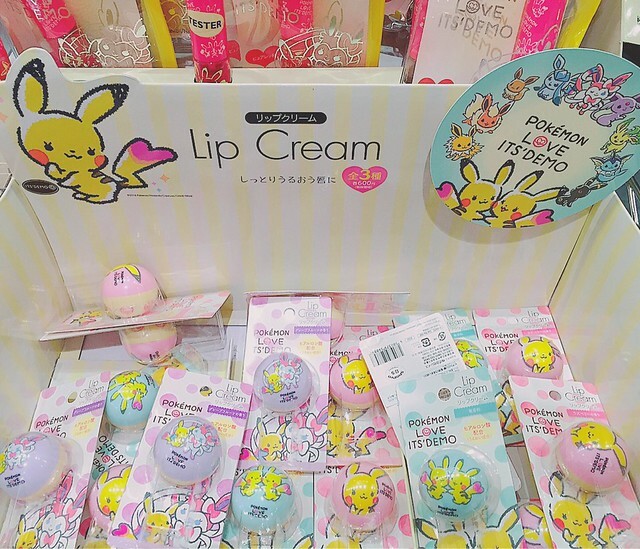 Sweet and girly, almost Sanrio-like. 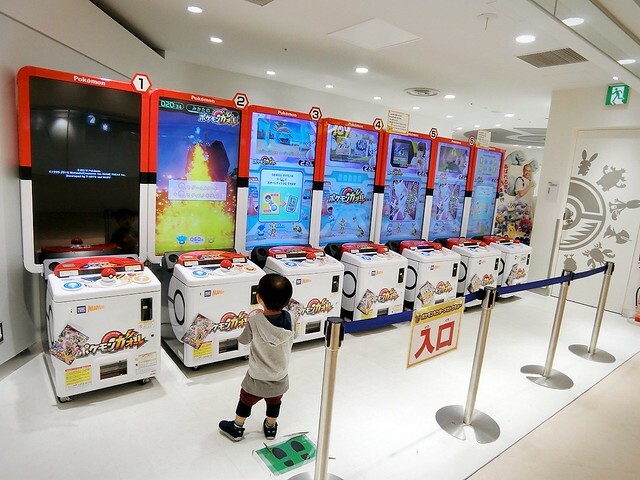 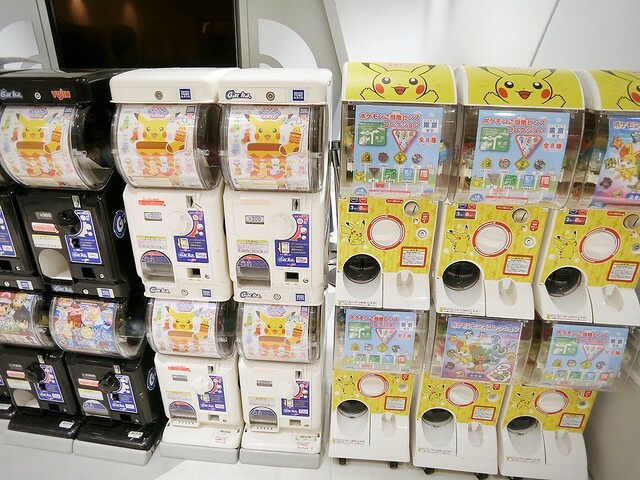 If you have extra coins to spare, there are also Gatcha gatcha machines outside! 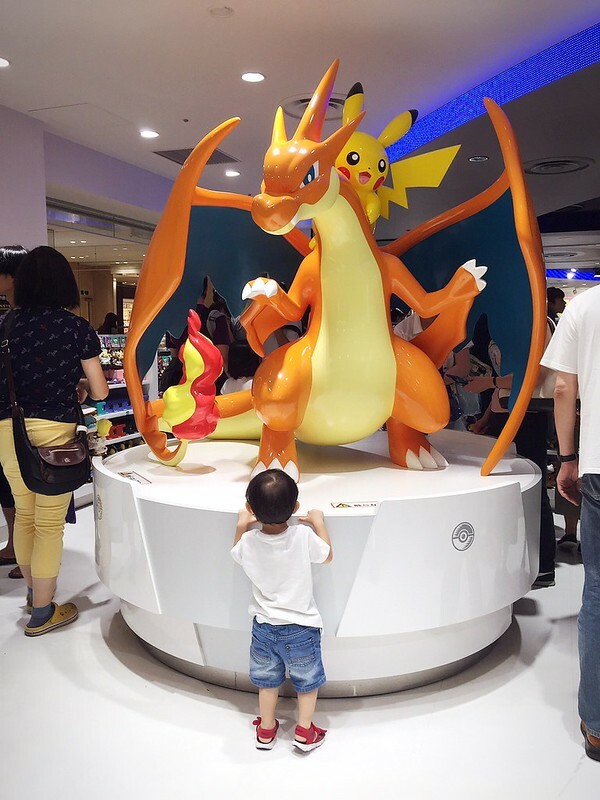 Was busy catching this little monster lol. 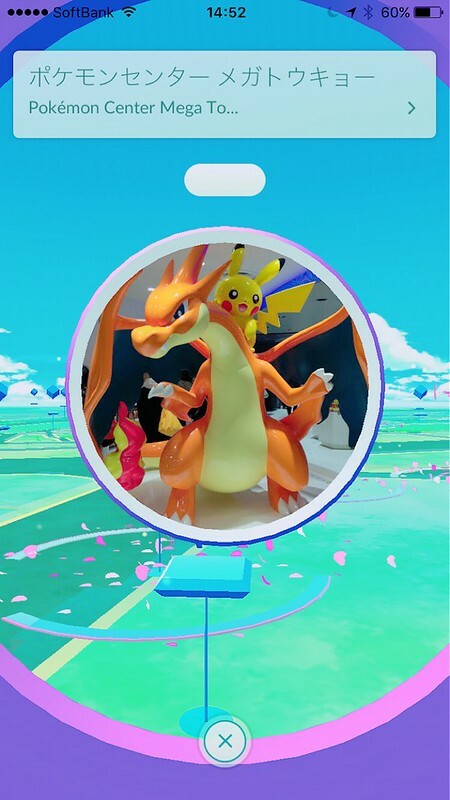 There’s a pokestop AND a Gym right at the center!! 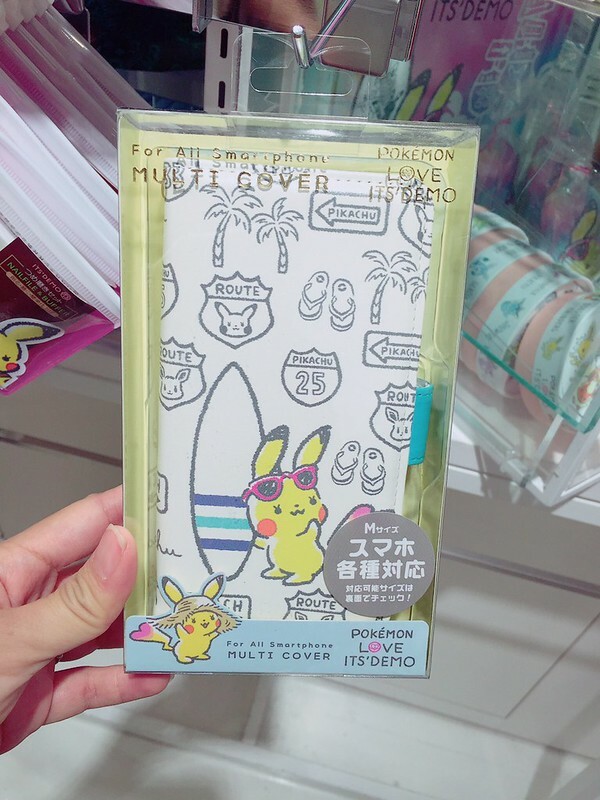 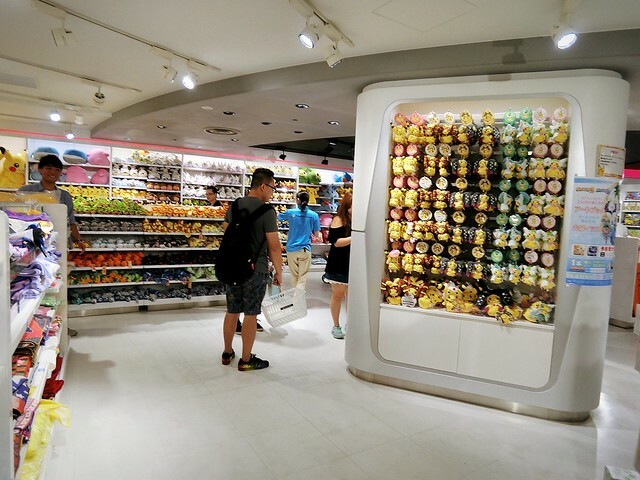 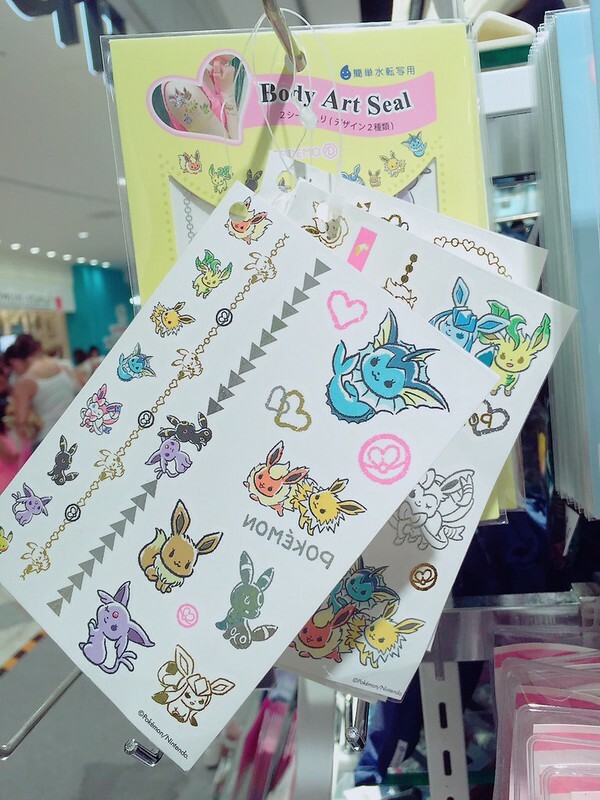 Also, in the same shopping mall on the basement floor there’s a cosmetic shop called It’s Demo, they are selling a Pikachu collaboration series that is super kawaii! 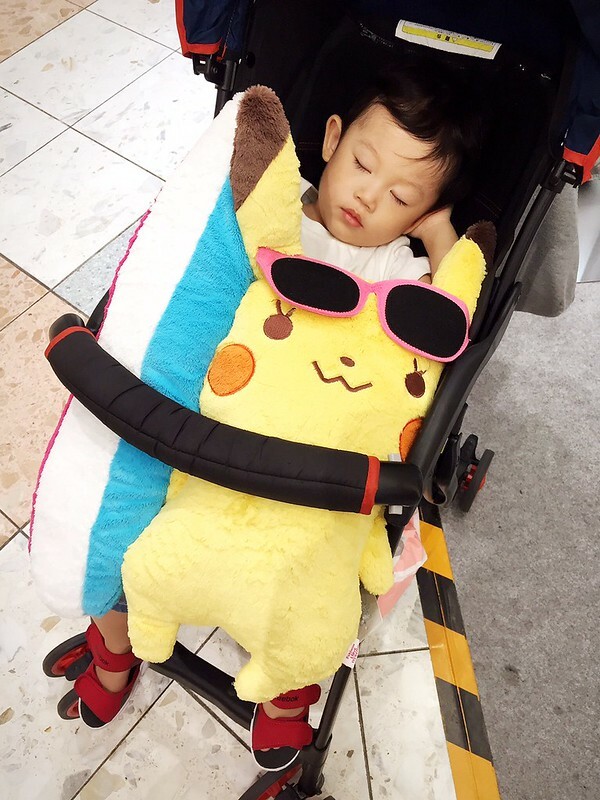 Bought Junya the big fluffy plushie too! 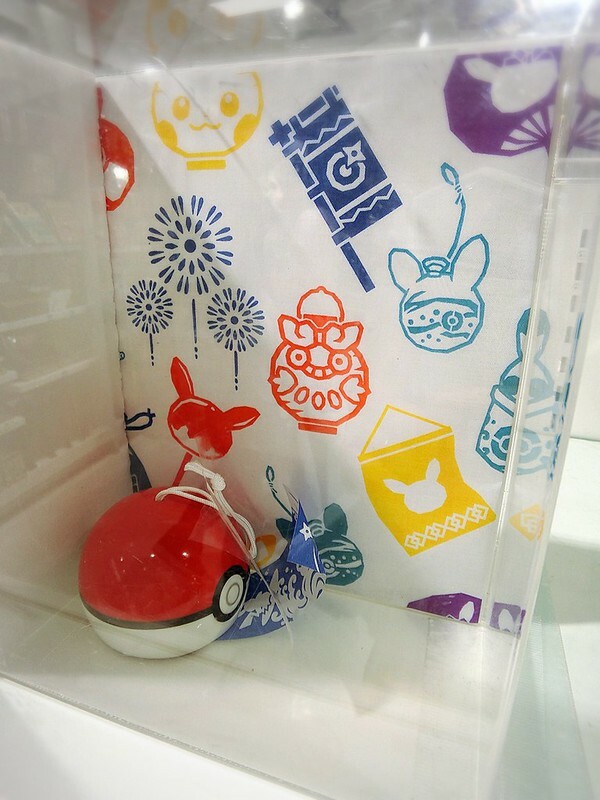 More info on Pokemon Official Store! 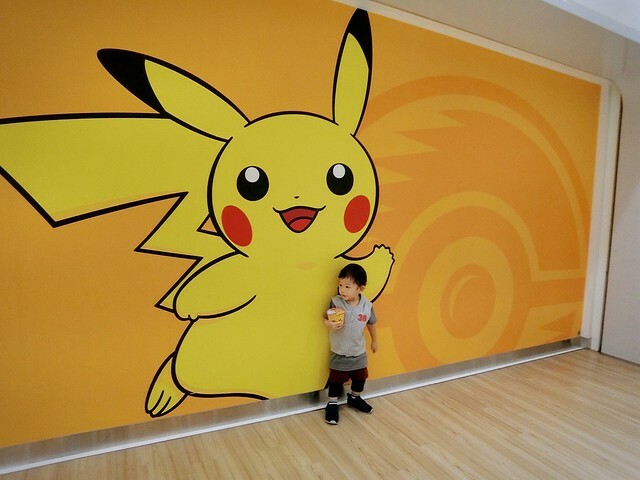 hahaha it looks like u went to pokemon heaven!! 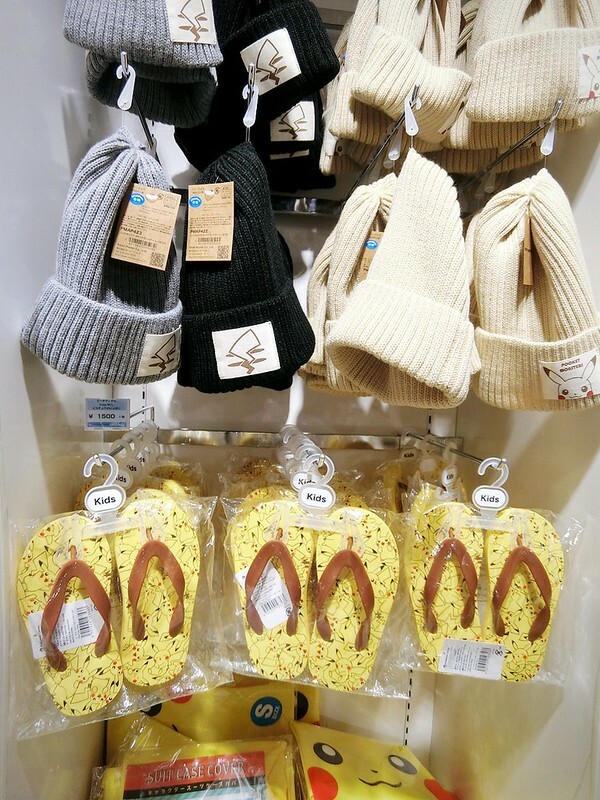 Oh my goose. 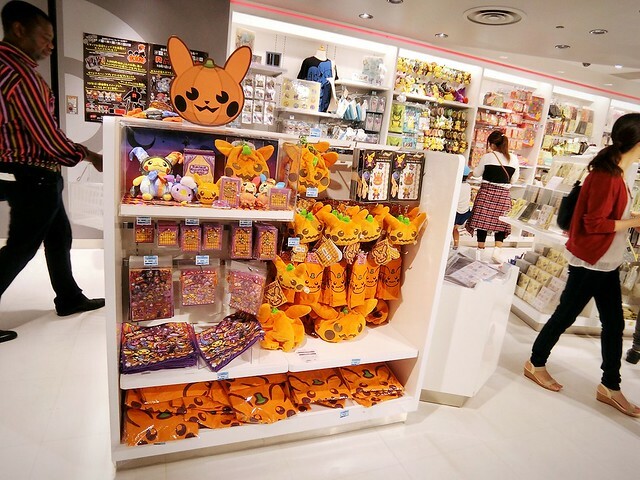 If I went there, I would go broke trying to buy the whole store!